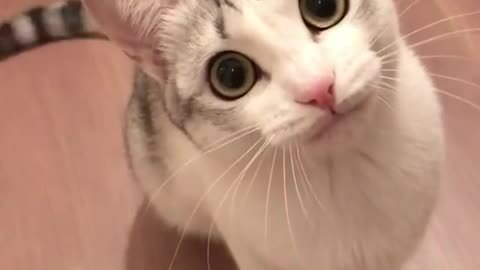 Cute kitty talks sincerely into the camera… if only we knew what he was saying! This cat really has something important to say to the world… if only we could figure out what that is. Hello, its pleasant post about media print, we all know media is a fantastic source of information. Very descriptiѵe blog, I enjoүеԀ that bit.